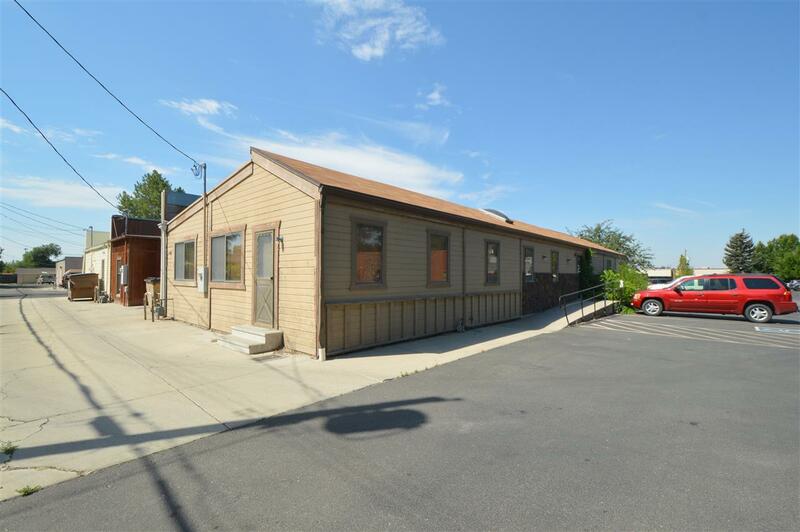 3,659 square feet of professional office space. 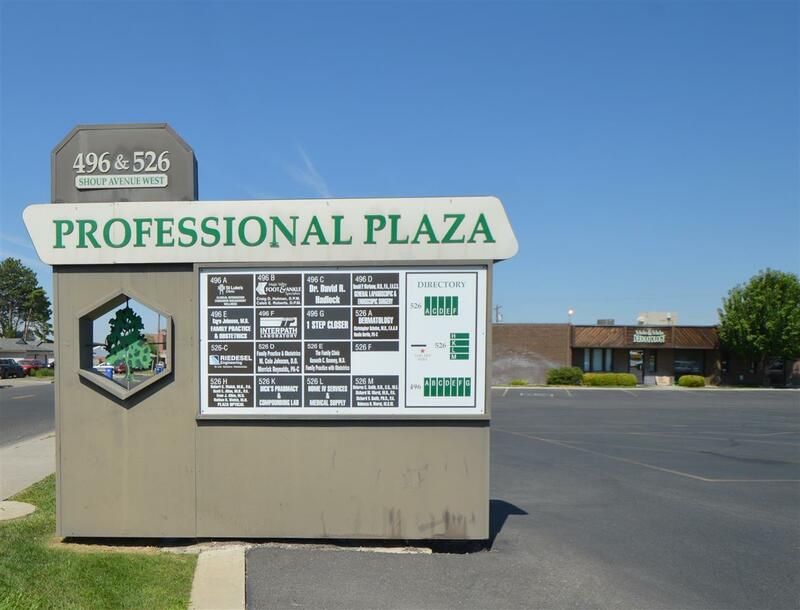 Located on NE side of Professional Plaza Complex off of Shoup. Complimented by neighboring tenants in the medical/pharmaceutical field. 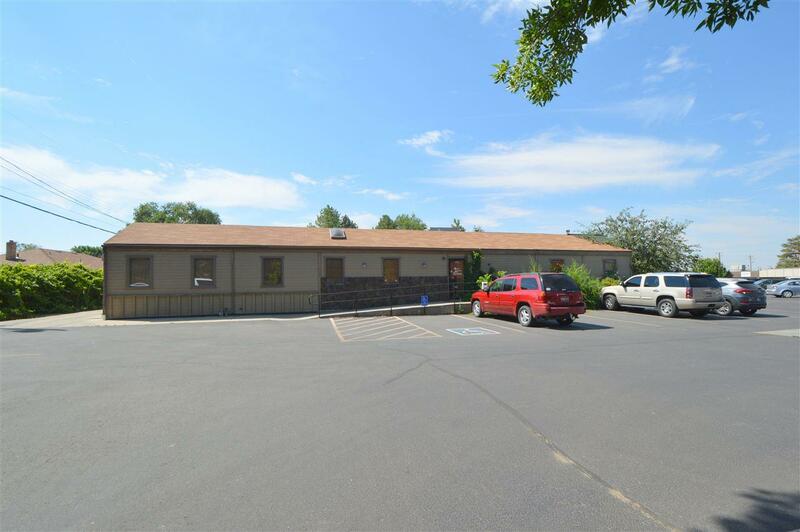 This is an end unit with handicap access and two restrooms on main level. Great setup for medical/salon where it already has multiple rooms with plumbing. Lots of built-ins for desks and/or storage. Basement offers great additional space. Forced air gas heat with central air conditioning. Directions: Addison Ave W to Rose St N (aka The Cove). N one block to Professional Plaza Business Complex.